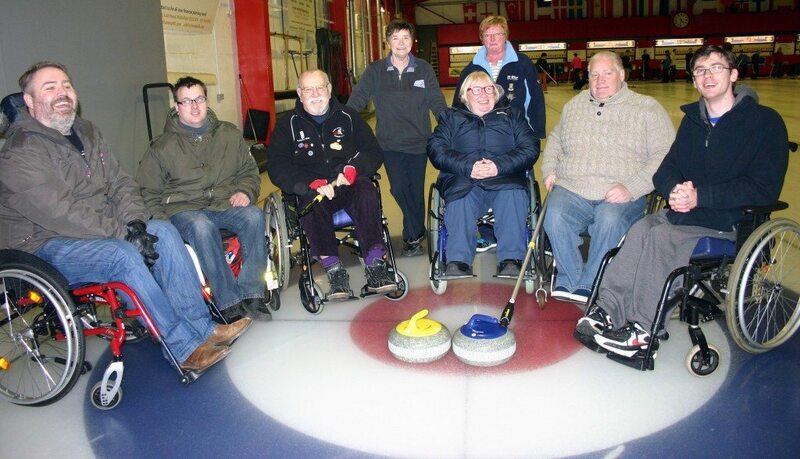 About the Club The club meets every Wednesday at Murrayfield Curling for a mix of training drills – led by our qualified coaches – and friendly practice games. All equipment is provided but you are required to bring clean, flat shoes and warm, comfy clothes. Afterwards, we usually hang around for a while for a drink in the bar upstairs – curling tradition dictates that the winners buy the first round! If you’re looking for something a bit more competitive then you’re in luck. We participate in a range of competitions for all levels. Beginners can take part in friendly games against other local clubs in the Linlithgow League. More serious players can throw their hat into the ring for the SSS Curling League, which is where we play against other universities and in the SSS Universities Open bonspiel, held in Stranraer every April. New Membership See our website for membership information. Social Events We have a wide range of socials arranged for throughout the year, including pub crawls, karaoke and our Christmas dinner. Members also get together off their own backs so you’re sure to be invited to various outings during the year. Times of Play Wednesdays at 2:30 p.m.